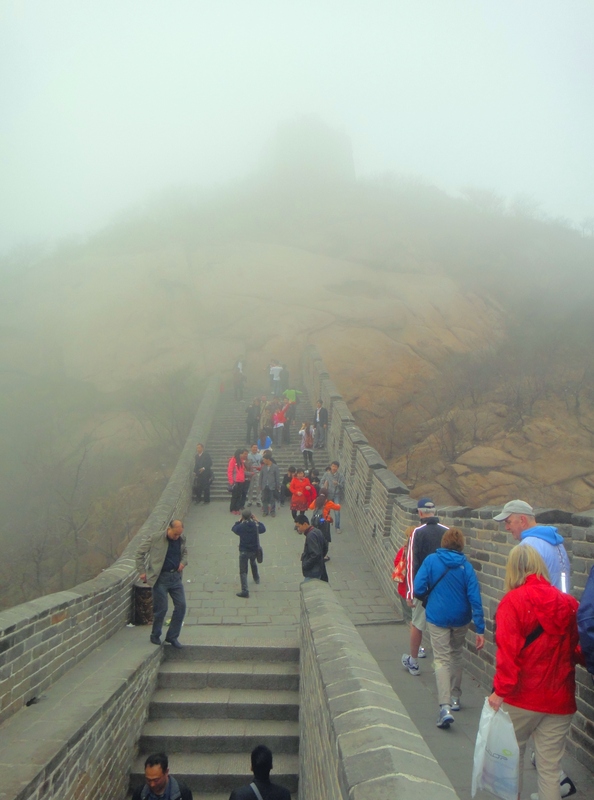 The astounding influx of visitors both local and foreign tourist from around the world, is a validation how Beijing’s tourist industry has grown rapidly to become an important destination for travelers through the years. With 6 UNESCO World Heritage Sites in this city alone, you’re like plunging into a place with an awe inspiring feat of ancient panorama on display of magnificent historical structures and cultural attractions that makes this city like no other. Beijing is a bustling commercial metropolis and tourist center, is also known as Peking the capital of the People’s Republic of China. It has a colorful and fascinating history that transformed into a modern megacity combined with traditional architecture. The Great Wall is among the most recognizable human made structures in the world, was declared a UNESCO World Heritage Site in 1987. 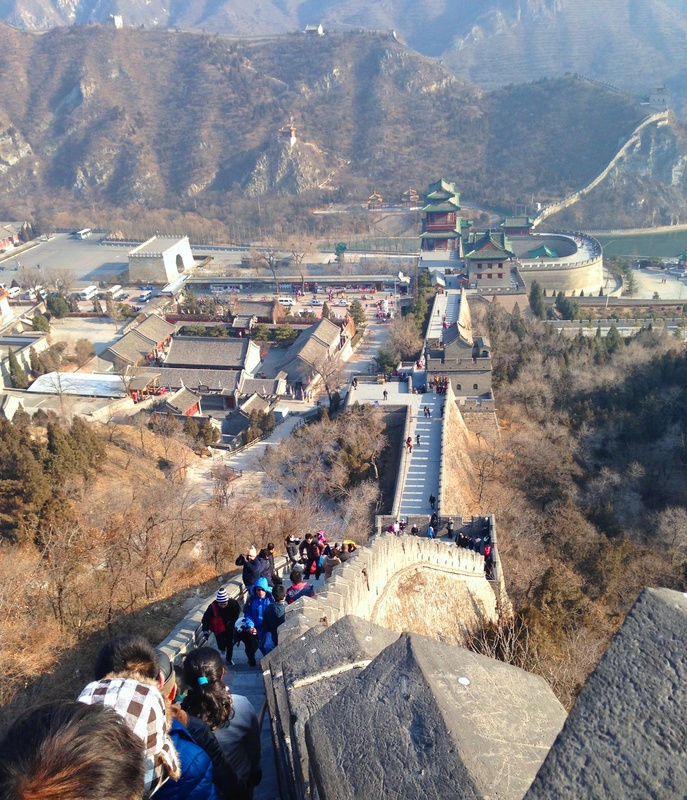 There is no trip to this city will be complete without visiting the Great Wall. 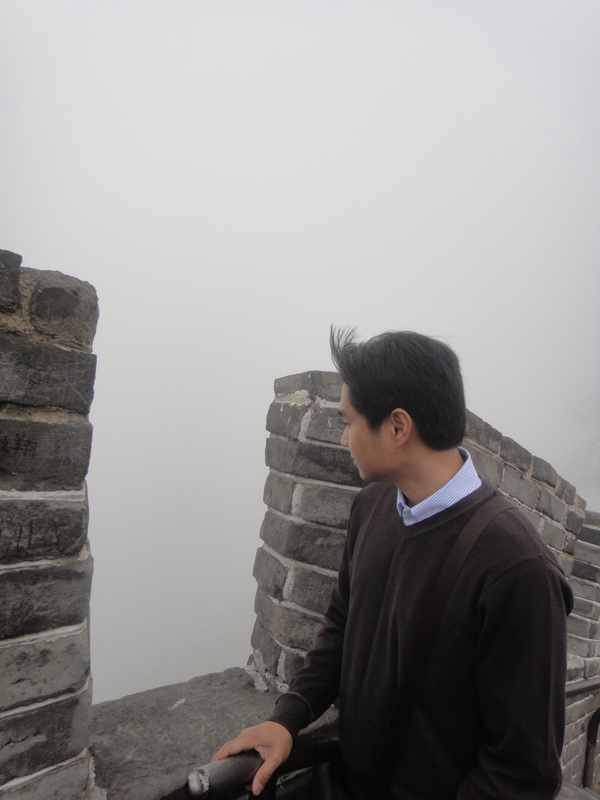 I got the chance to visit the Great Wall twice in two different locations. 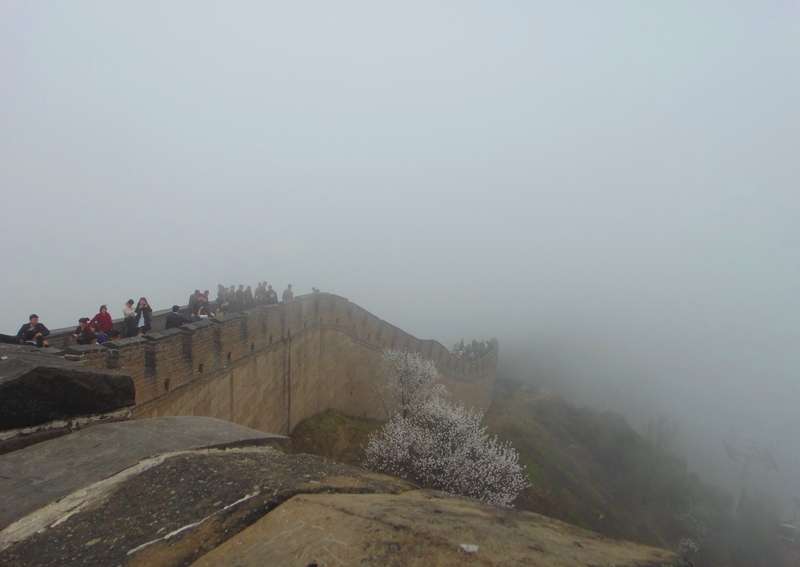 Both however provided a beautiful panoramic view proving that the Great Wall is one of those world renowned monuments that is absolutely marvelous and well preserved. 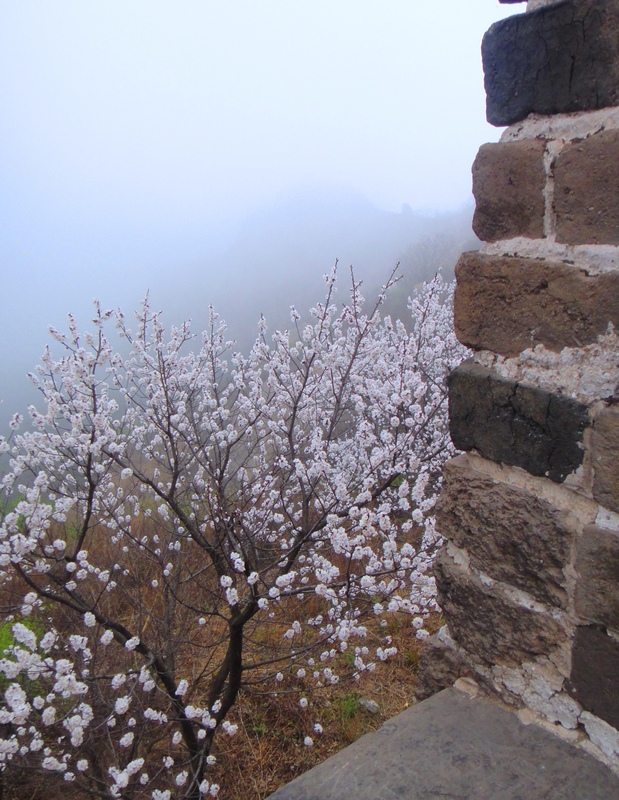 I was amazed at what I witnessed as I was approaching the Great Wall. From as far as I can see, from low point to the highest point of the mountain where the beauty of the Great Wall is evident like a huge dragon dancing to the wave of the terrain. 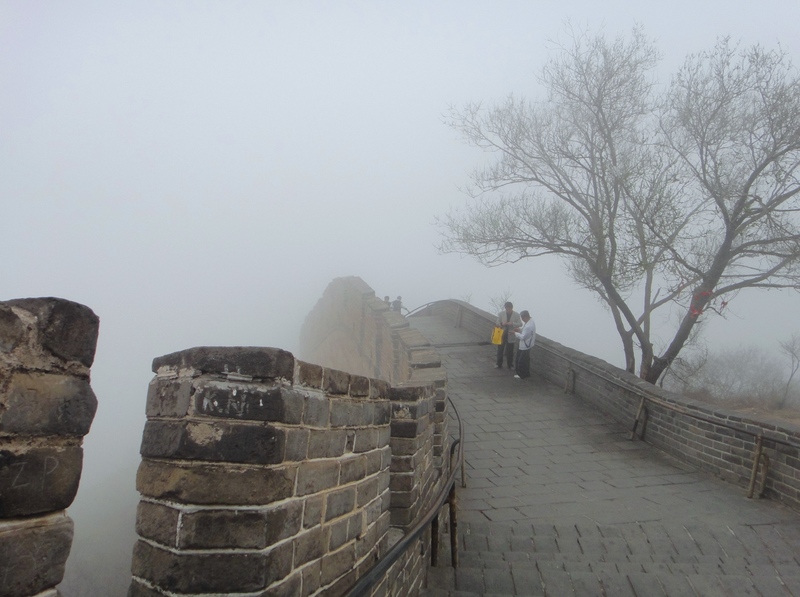 Magnificent as it was, during one of my visit, it was a little misty that made the wall weaved in and out of the fog and clouds, for me that was even more breathtaking. The weather is pleasant during spring compare to the bitter crisp of winter. 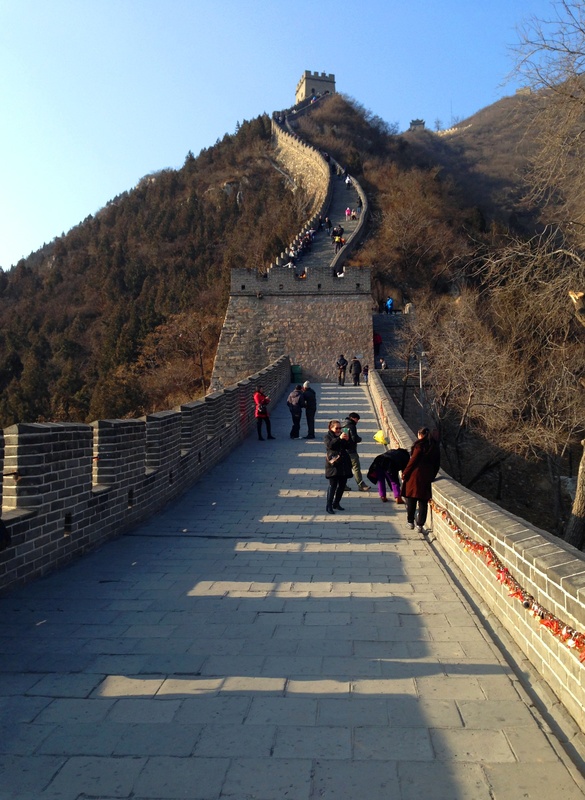 Walking through the great wall is like walking through history. Every step I take while admiring these huge structure is like appreciating every individual who was buried in this wall. I remember my history teacher during high school Mrs. Santiago told us that the Great Wall is the longest cemetery in the world. Based from research there are more than 1 million workforce who build the Great Wall, and as many as 300,000 workers or more died during the construction and many were buried within the wall itself. The Great Wall of China is the world’s largest defensive fortification, is a series of stone and earthen fortress in Northern China built, rebuilt and maintained between the 5th Century BC and the 16th century to protest the northern borders to defend against enemies like the Mongols. The length of all the sections of the Great Wall in all dynasties based from research is approximately 21,196 km (13,173 mi). 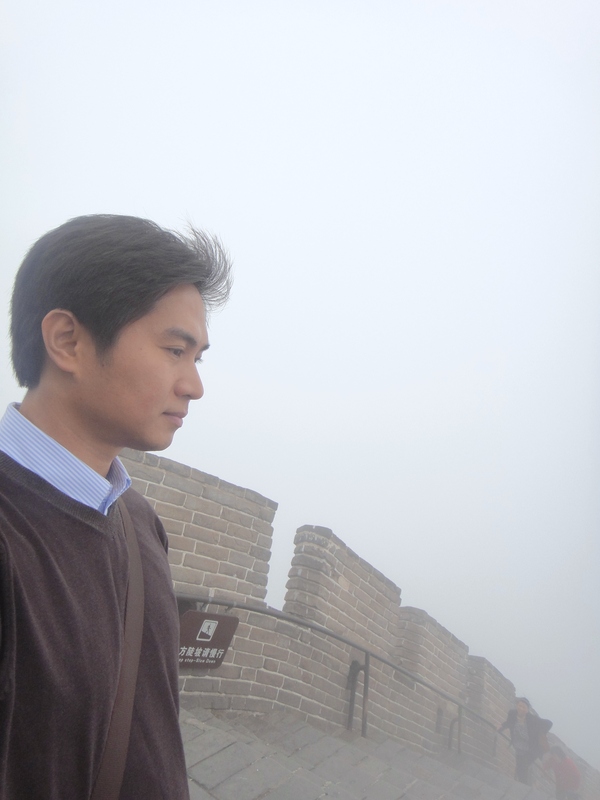 Today, only a few hundred km of original wall are left for us to see. I’m just blown away with this immense dwelling of ancient rulers of China. 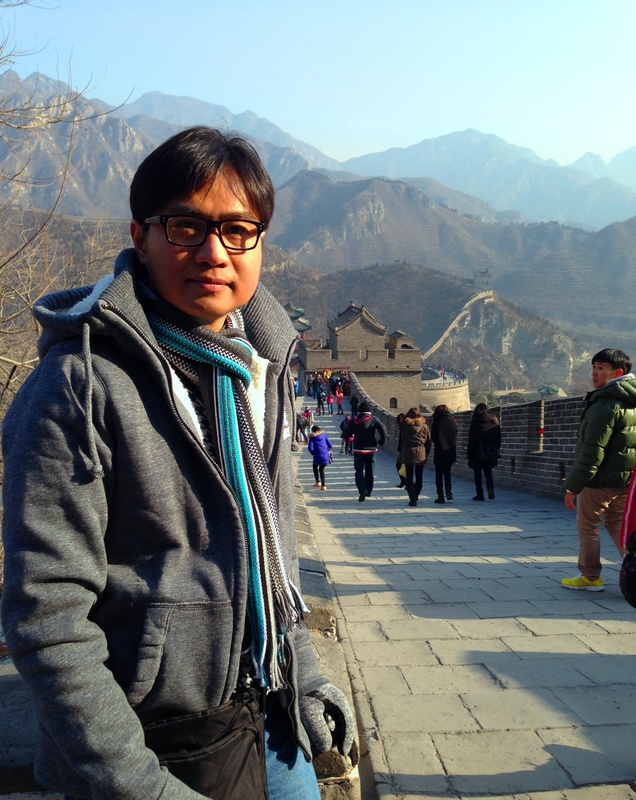 It was spectacular, a showcase of Chinese incredible architecture. Every hall, pavilions, rooms and different parts of this massive royal residence is a work of art. Notice every details of each structures that is truly stunning. 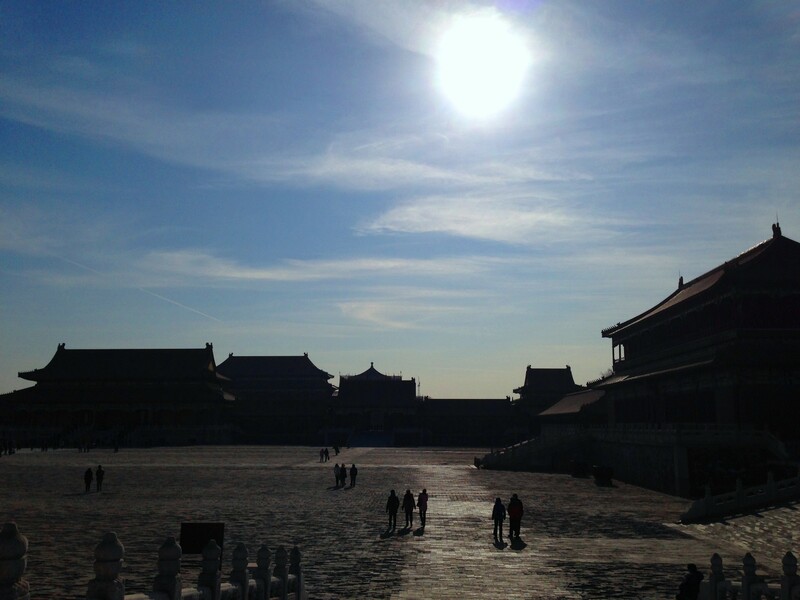 I advise to wear a comfortable shoes while visiting this colossal palace complex, now known as the Palace Museum. 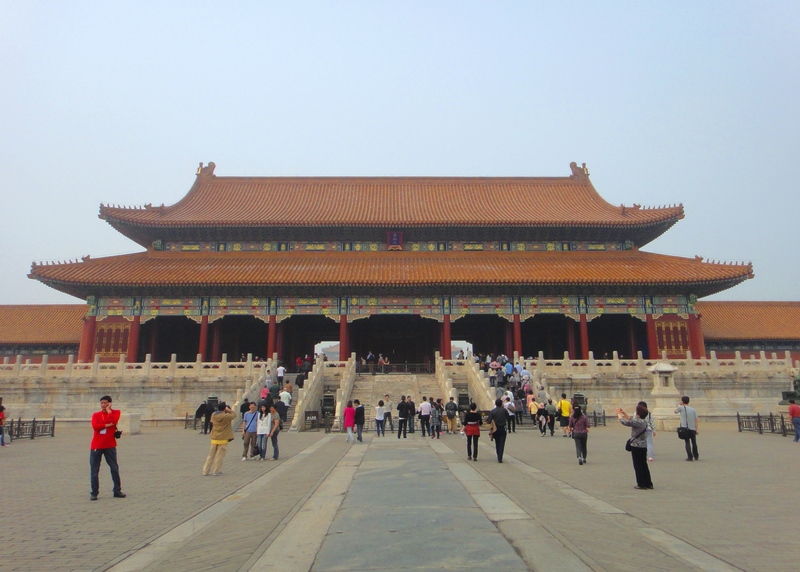 Most tourist and travelers enter the Forbidden City through Tiananmen Square. It is said that this historical place covers 74 hectares, surrounded by 52 meters wide moat and 10 meters high wall with more than 8,700 rooms. 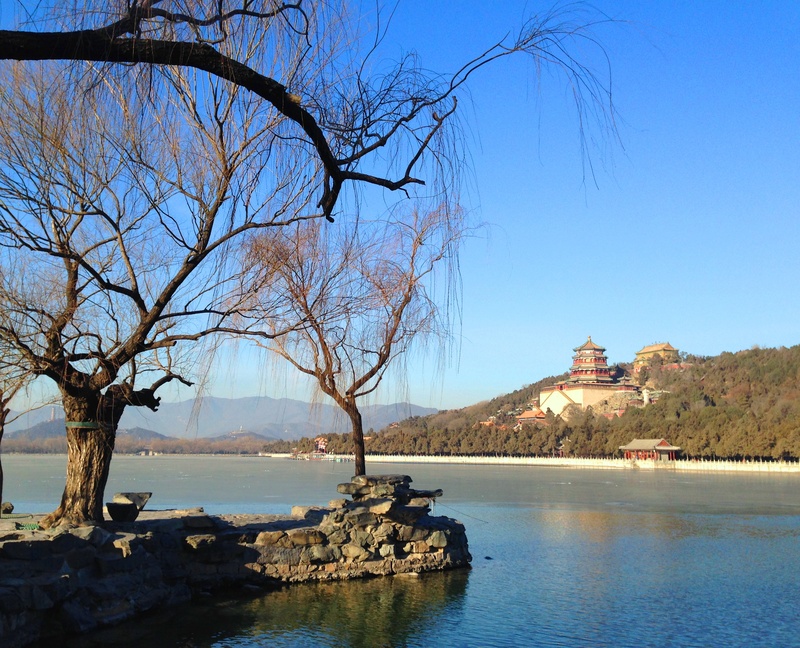 I saw the Summer Palace from afar through the Kunming Lake where it is situated in Longevity Hill. Known as the Imperial Garden in Beijing is a masterpiece of Chinese landscape garden design. Another UNESCO World Heritage Site is said to be an example of incorporating the works of humankind and nature in harmony. Looking forward to visit the palace one day. This place is considered as the public political face of China, is located at the very heart of Beijing. Named after Tiananmen which means “Gate of Heavenly Peace.” It was the entrance to the Imperial City, within which the Forbidden City was situated. The square is open to public, but remains under heavy security. You’ll notice uniformed police officers roaming the area. It is said that civilian looking police officers are in disguised keeping an eye on everyone. Tiananmen Square has been the site of a number of political events and protests. 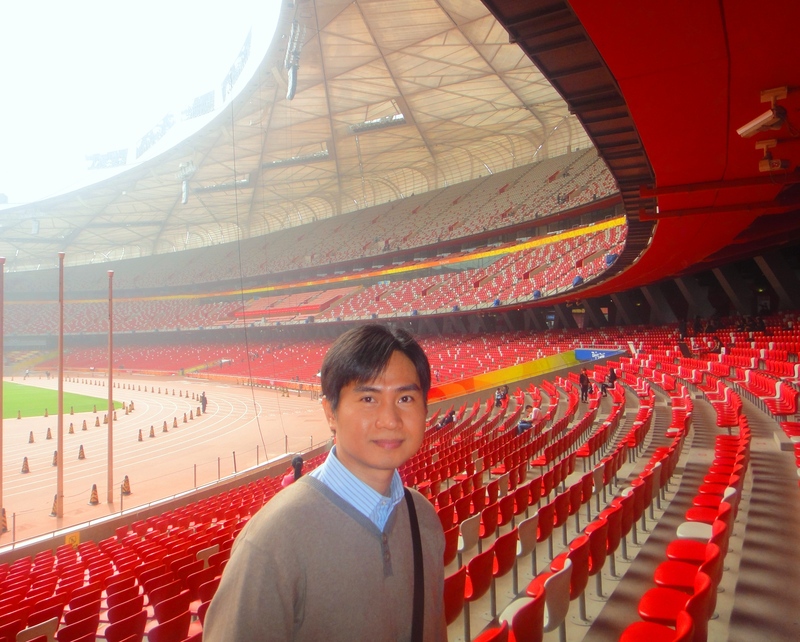 The stadium where the prestigious 29th Summer Olympic Games where held in 2008. A stunning structure stating a bird’s nest in which it was named. Amazingly an exquisite design and truly of international standard facility where the interior is more agile in size and beauty. Within the area is the Olympic Village depicting an ancient traditional architecture. Beijing got that old world history, but it also got this cutting edge side of things where people are pushing technology. However, as much as modernization can be seen in every corner of this historical city, you’ll still have that feeling of ancient existence through its architectural wonders and monuments left behind by the rise and fall of dynasties that ruled China. Sleeping giant no more, China emerged as one of the worlds super power. Huge as it is, you’ll just leave feeling like you’ve seen something extra special. A feeling of wanting to see, hear and learn more about their unique culture. Definitely not my last. There is more to see, explore and experience in this city and to the country as a whole. ‘Love it! Hope to visit there soon! Thanks Jhune! Nice blog Jhune, truly a marvelous place to visit. Thanks for sharing pics and at the same time describing them. thanks for sharing this wonderful place. Hope to see it during my lifetime. Kudos to your work. love it!